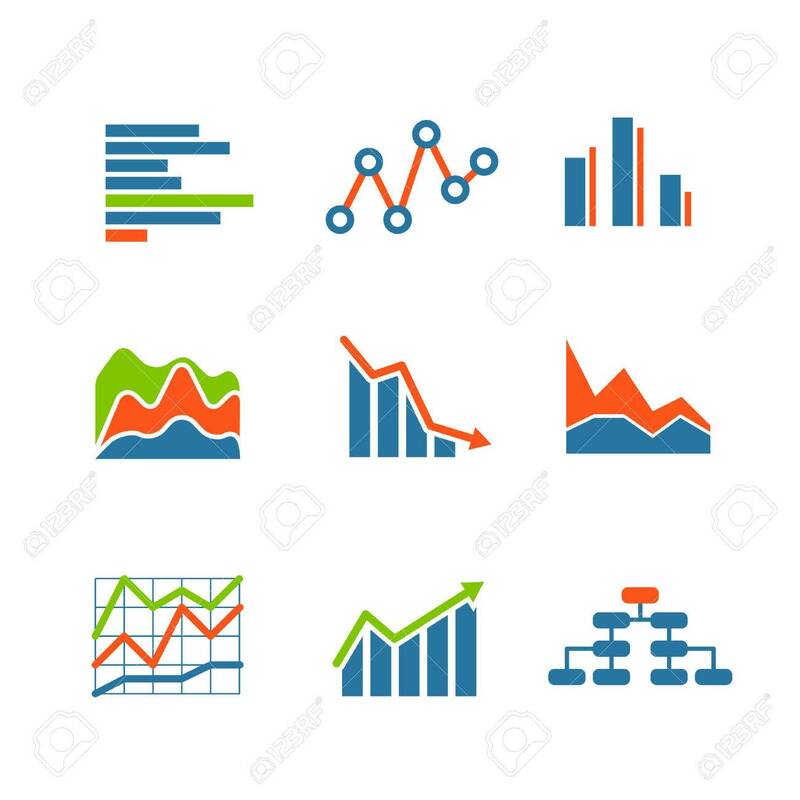 Different Graphic Business Ratings And Charts. Infographic Elements Royalty Free Cliparts, Vectors, And Stock Illustration. Image 43139350.